Tiny Mix Tapes posted a track from Battles' upcoming Gloss Drop album. The track is rhythmically playful and continues the band's tradition of vocal freestyling, (or mostly indecipherable lyrical jive). Gloss Drop is releasing June 7th. Give "Ice Cream" a listen here. 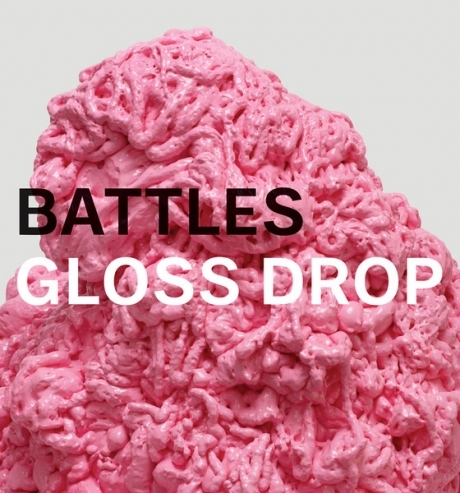 For a review of Battles' 2007 release, Mirrored, (and somewhat of a profile on drummer John Stanier), click here.